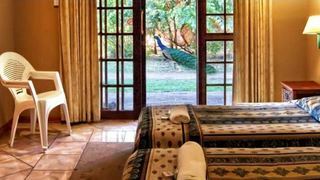 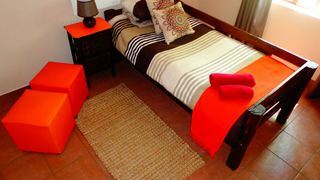 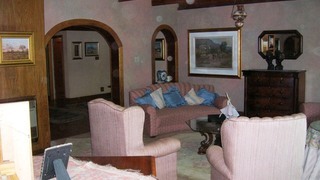 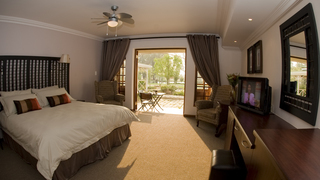 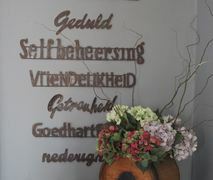 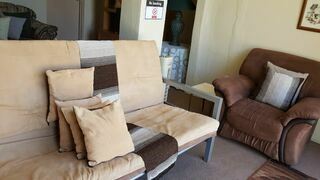 Set in the tranquil suburbs of the town Delmas in Mpumalanga, lies Delvegas Guest House. 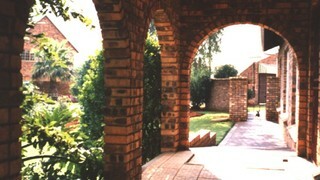 A jewel in the middle of the hustle and bustle of everyday life. 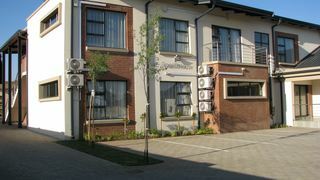 B@home Guest House is a 4 Star graded establishment and offering affordable accommodation in Springs, Gauteng, and a taste of country life in the city. 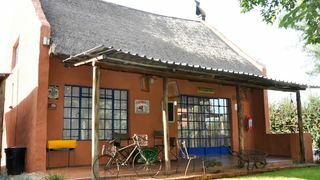 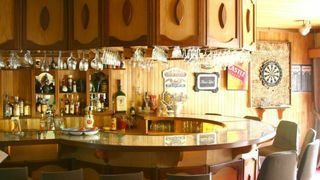 If you are looking for Delmas West guesthouse accommodation , SafariNow has a selection of guesthouse accommodation in Delmas West and surrounds. 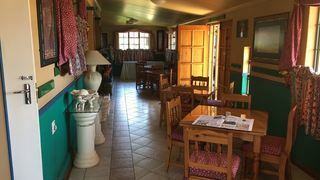 With 2 listings in Delmas West, our handy Delmas West map search and great low prices, it's easy to book the perfect guesthouse holiday accommodation for your Delmas West visit.